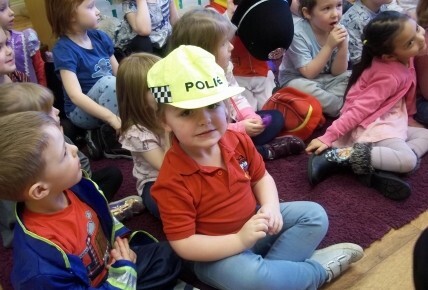 On Tuesday we all enjoyed learning and talking about people who help us. 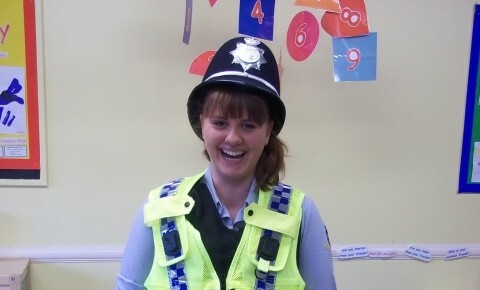 The pre-school room had a police officer come in and talk to the children about what it is he does and what he uses for example a police car or his uniform. 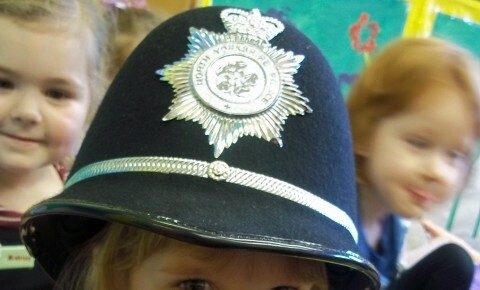 We have also had lots of role-play going on, fire station, police station, doctors and the hospital.